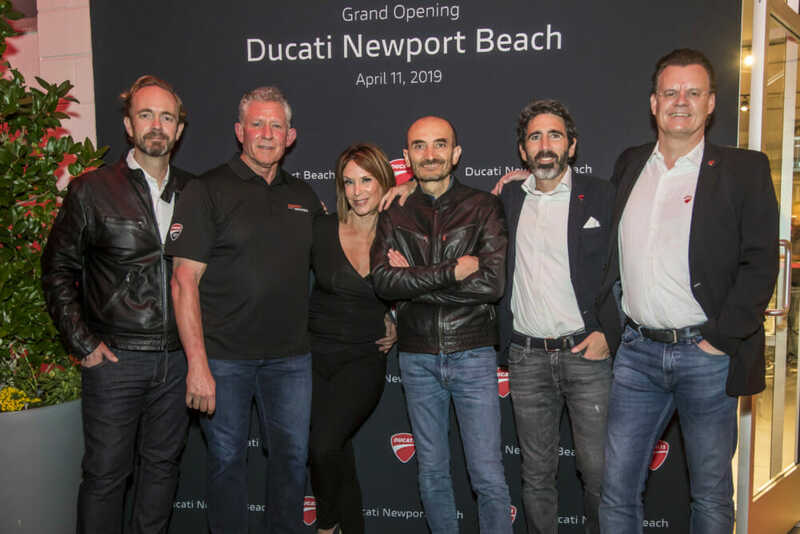 Mountain View, CA (April 12, 2019) – Last night the influential seaside community of Newport Beach, California, was a motorcycle mecca as Ducati celebrated the grand opening of its newest exclusive dealership location. Global Chief Executive Claudio Domenicali as well as North American CEO, Jason Chinnock, were in attendance for the gathering of hundreds of Ducati fans, industry media, local VIPs and respected clients, all eager to experience the welcoming Italian atmosphere of the U.S. West Coast’s newest flagship exclusive showroom. 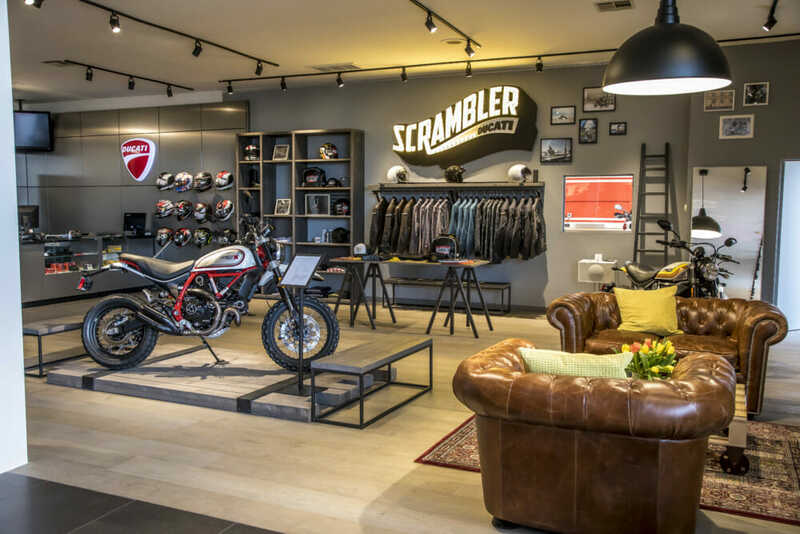 Ducati has extended its reach in recent years, currently with more than 700 dealerships globally. 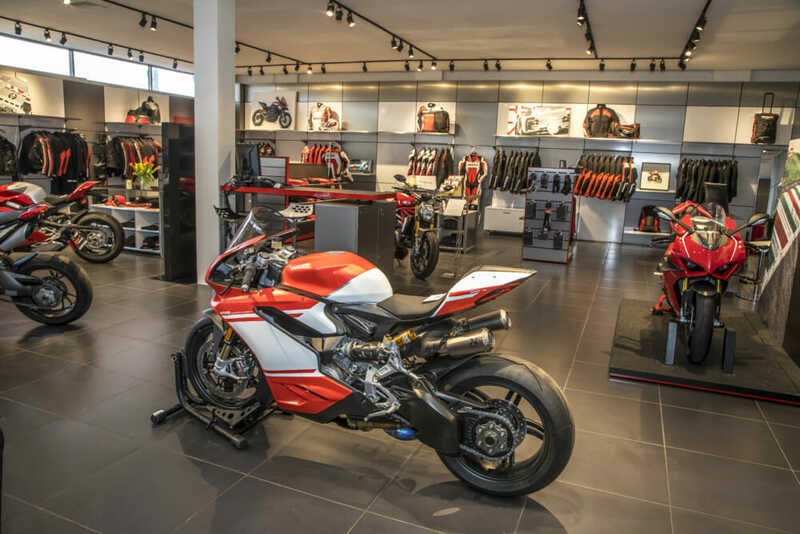 Ducati Newport Beach is located at 1601 Newport Blvd, Costa Mesa, CA 92627 and features Ducati apparel displays, a dedicated Ducati accessories showroom, a customer lounge, and state-of-the-art Ducati service department. 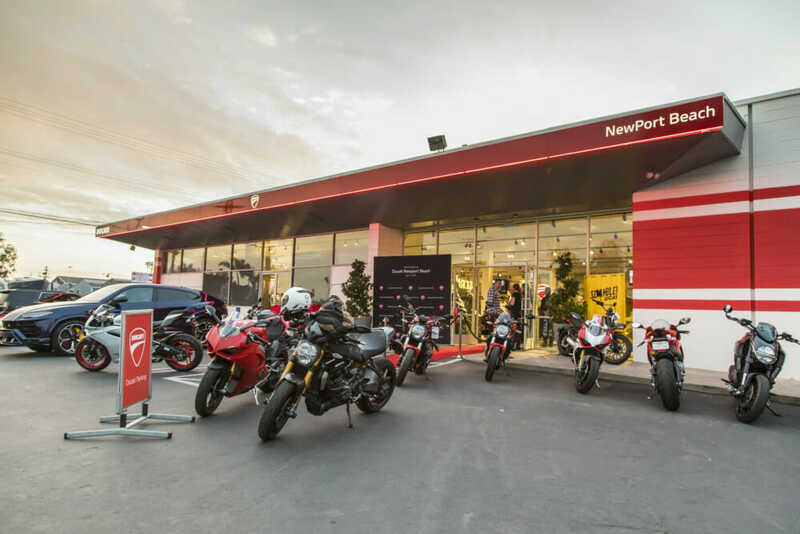 On display last night were stunning selections from the 2019 Ducati model lineup, including the new Diavel 1260 power cruiser, which recently won the prestigious “Red Dot: Best of the Best” award for its unmistakable design. Powerful and muscular, the new Diavel 1260 combines the performance of a superbike with the style of a cruiser, integrating a new Testastretta DVT 1262 engine with an impressive 159 horsepower.